It’s that time of year again! 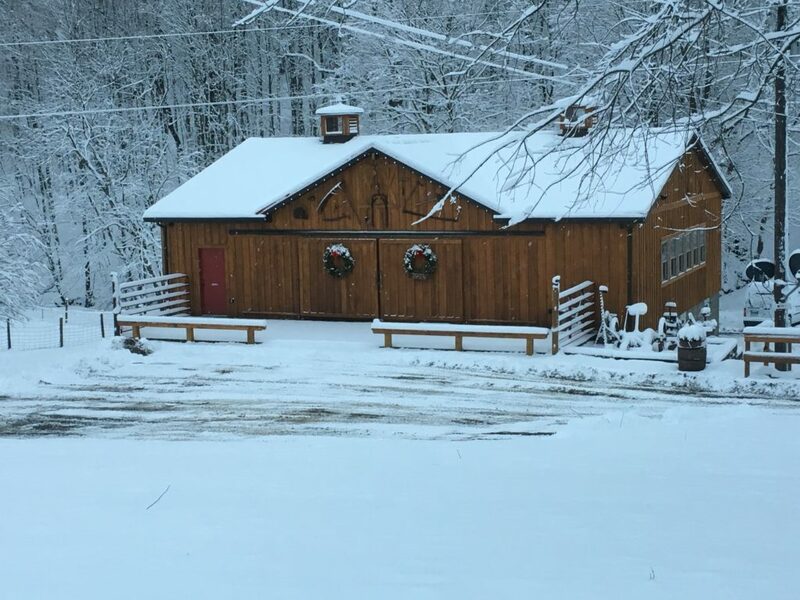 Bring your friends and come join us for our Annual Holiday Open House at the Barn! Music will be provided by JoLo! Vendors will include Lots of Love Sweets, Sabika, DoRhiMie Apparel, Cozy Cottage Crafts and much more! Wooden Peel Wood-Fired Pizza will be here so come hungry! Complimentary cookies and other sweet treats will be available. As always, we will have plenty of Emerald Valley Artisans delicious cheeses and Parma Sausage to compliment your favorite J&D wines for the Holidays! Pre-made Gift Baskets will be available, or pick out items to create your own custom gift basket! Bring NON PERISHABLE food items for the Food Bank and receive tickets for each item for a chance to win a Holiday Gift Basket!